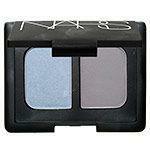 Hebridean Sprite Beauty: 2 Nars Duos for just $10 each! Sephora has a great deal on at the moment! 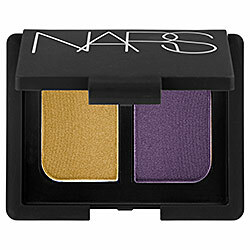 Just like last year they've got 2 Nars eyeshadow duos ($33 USA dollars each normally) for only $10 USD. Last year I bought the two colours they've got up and they are a really good deal for well pigmented shadows. This year the two shades are Bysance a shimmering marigold, and a iridescent iris (gold and medium purple) and Island Fever a pacific blue shimmer and a dove grey shimmer. The deal is limited edition, so I hope you can still get it while supplies last! You can check it out here.